Positive: Big screen; good price; decent hardware; excellent display. Positive: Long battery life; nice design; comfortable keyboard; good speakers. Negative: Relatively high price. Positive: Solid workmanship; nice display; powerful processor; good cooling system. Negative: Thick frames; relatively heavy; short battery life. 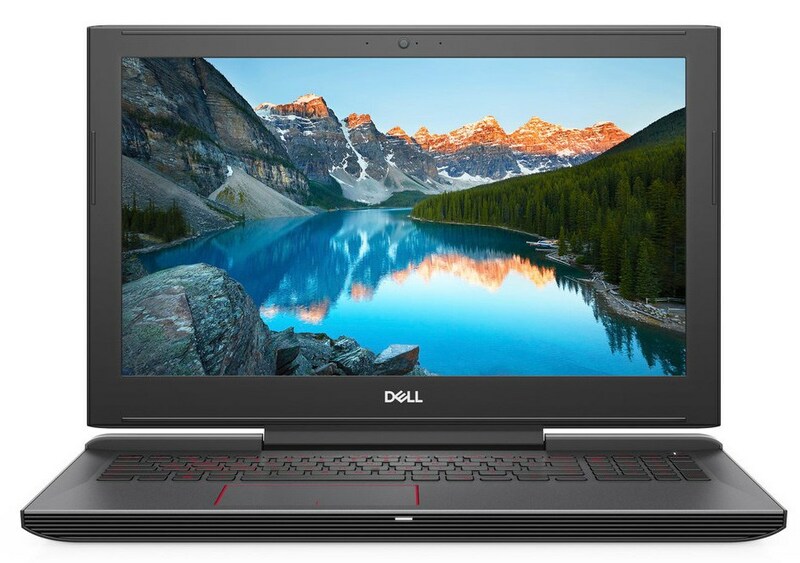 You can't have it all for £999, but the Dell G5 15 does what it says on the tin and offers affordable HD gaming from a well-known brand. NVIDIA GeForce GTX 1060 Max-Q: Efficient high end graphics card for thin and light laptops based on the same GP106 chip as the normal GTX 1060 for laptops but at slower clock speeds. Offers a approx. 15% lower performance but much lower power consumption. NVIDIA GeForce RTX 2060 (Laptop): Mid range to high end laptop graphics card based on the Turing architecture with raytracing features and 1,920 shaders. Compared to the similar named desktop card it offers reduced clock rates.» Further information can be found in our Comparison of Mobile Graphics Cards and the corresponding Benchmark List.